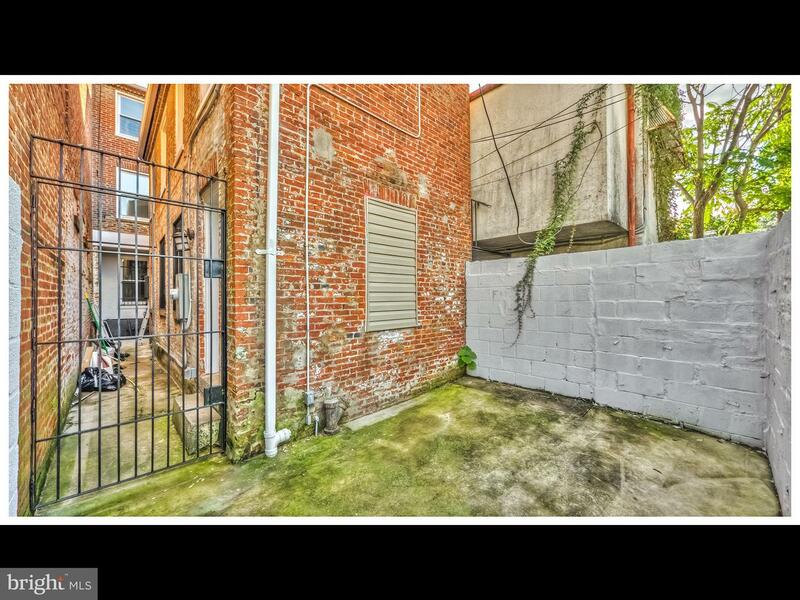 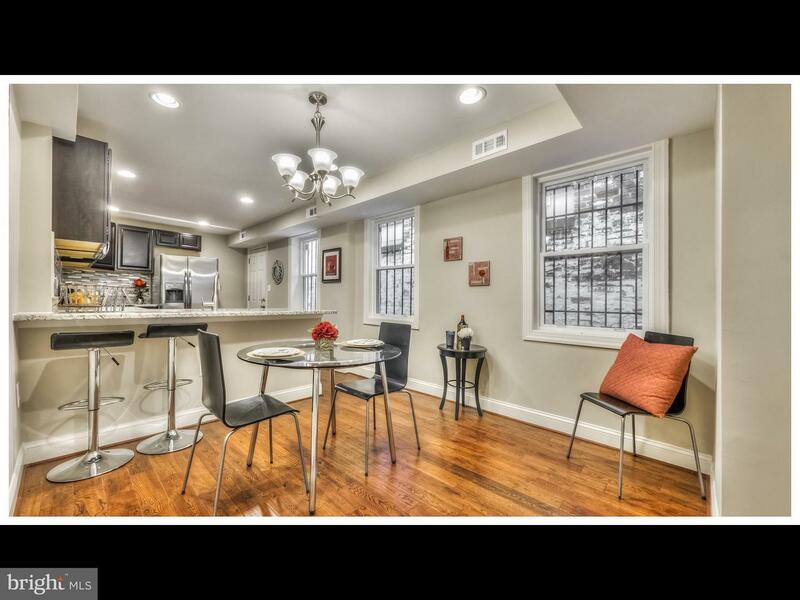 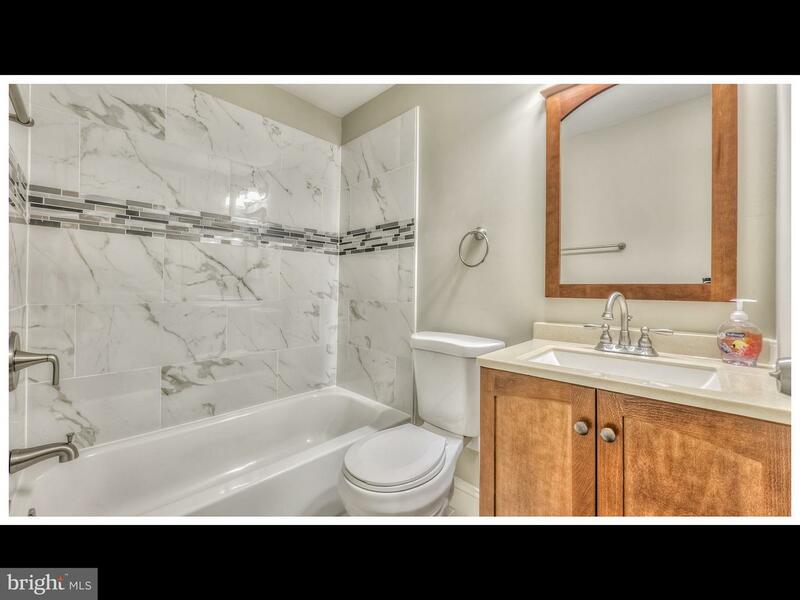 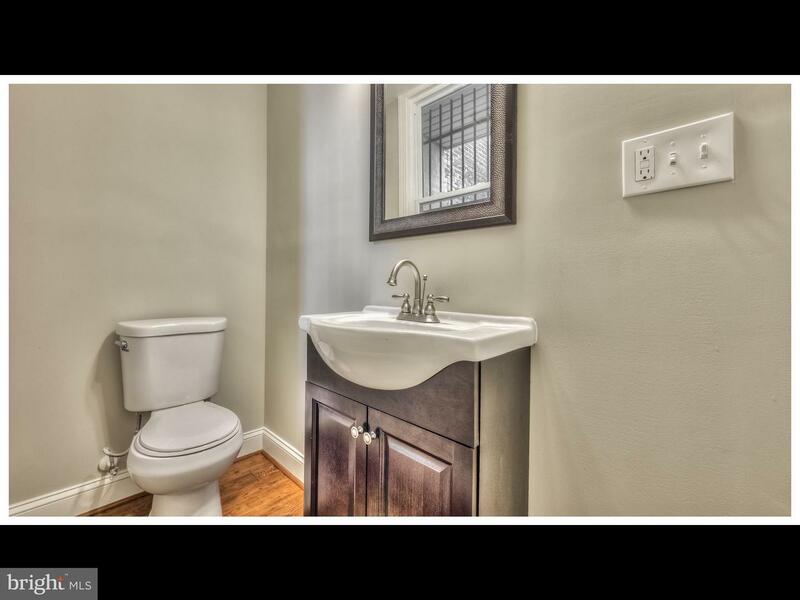 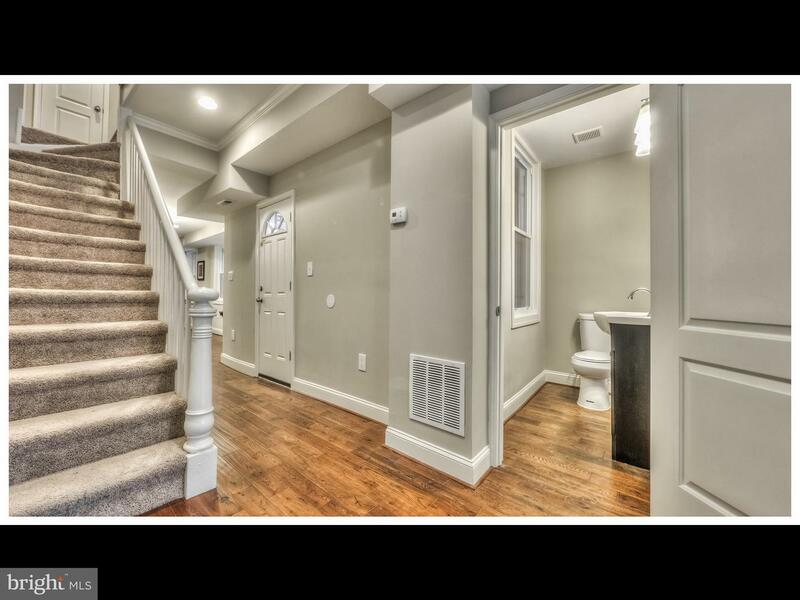 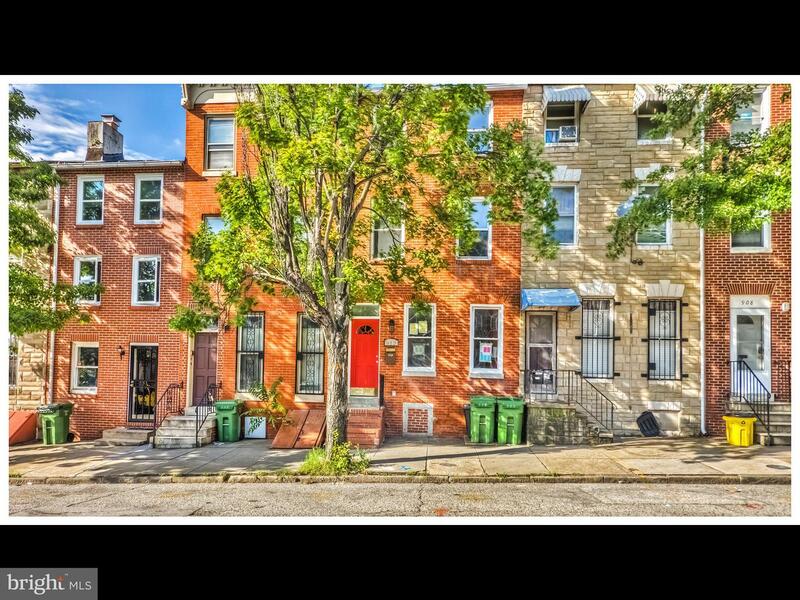 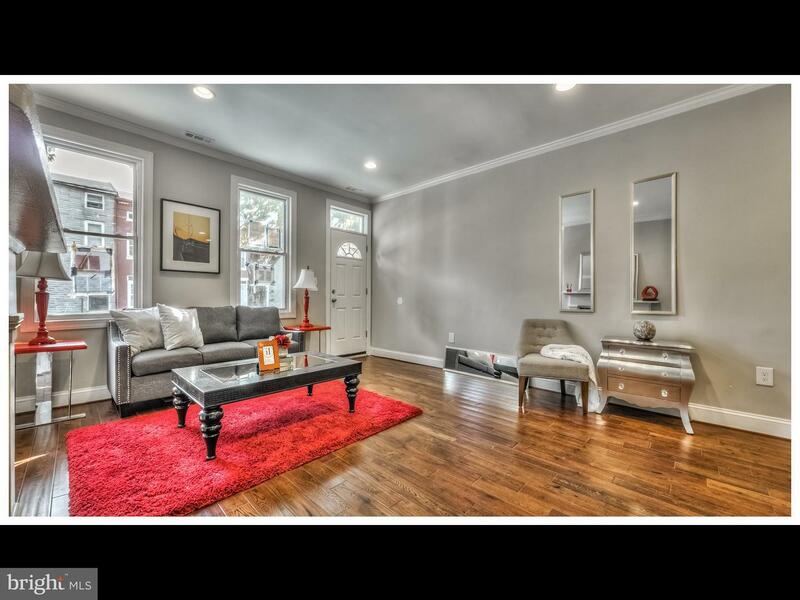 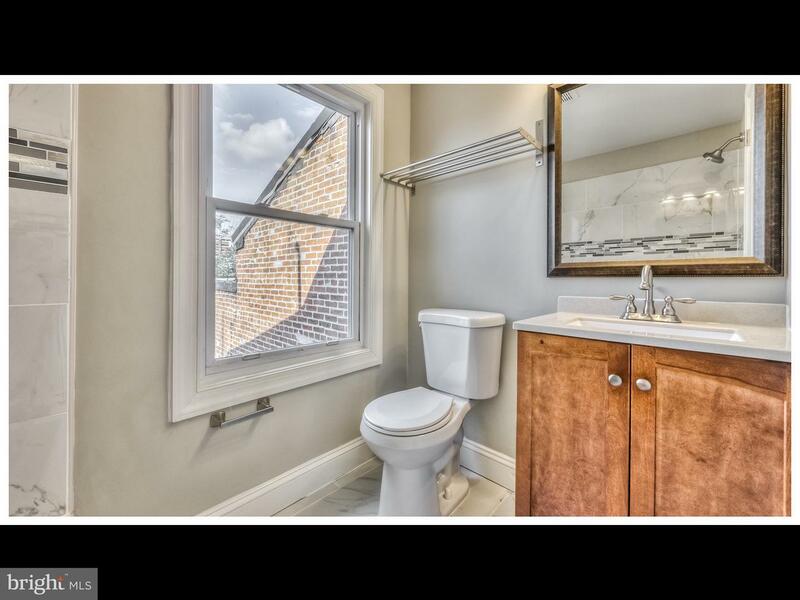 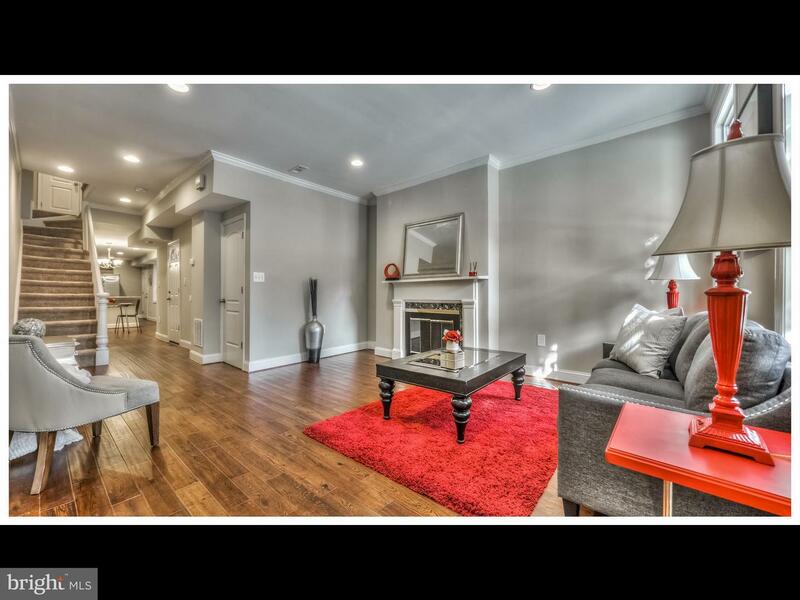 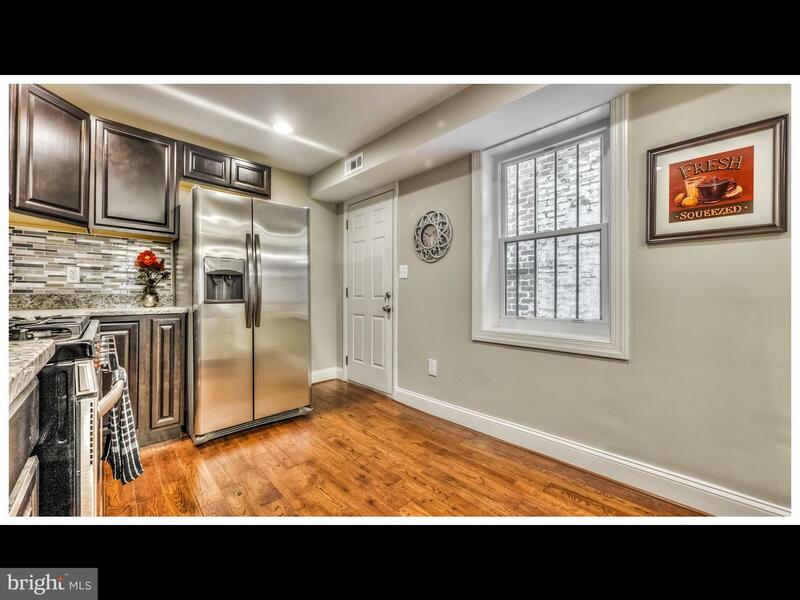 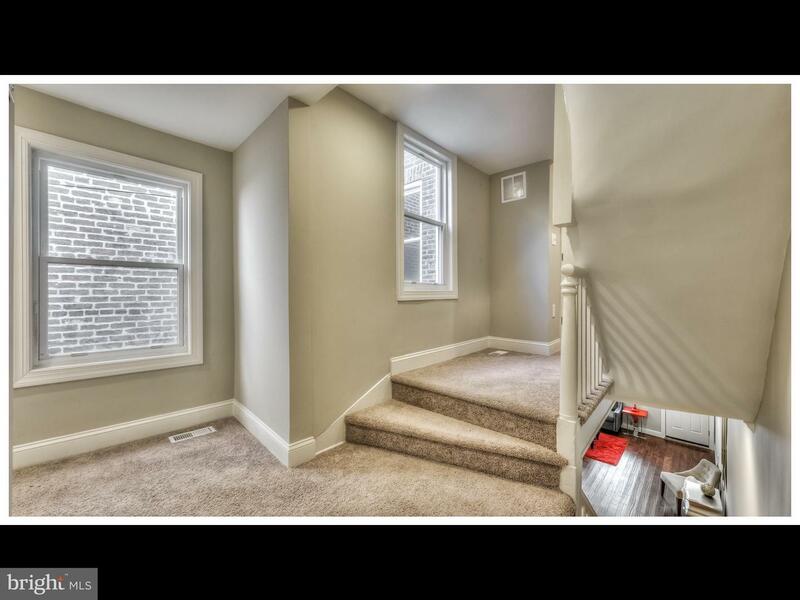 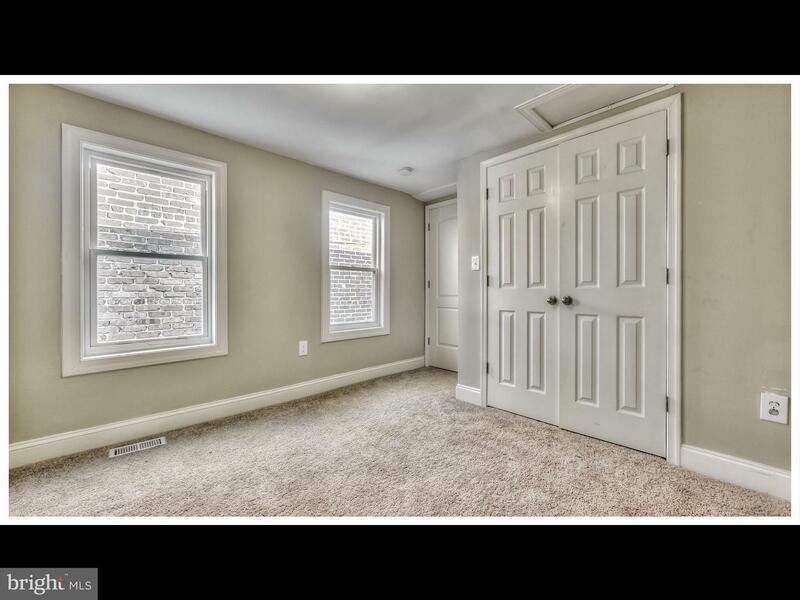 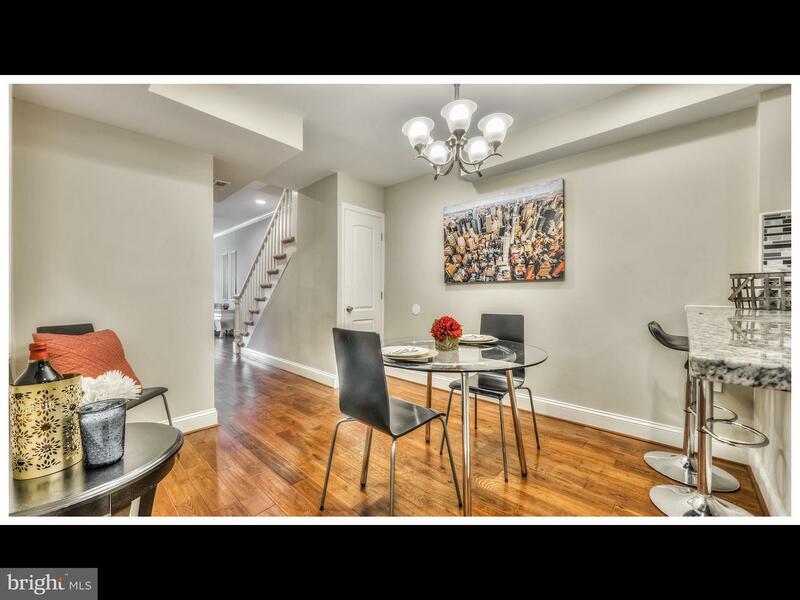 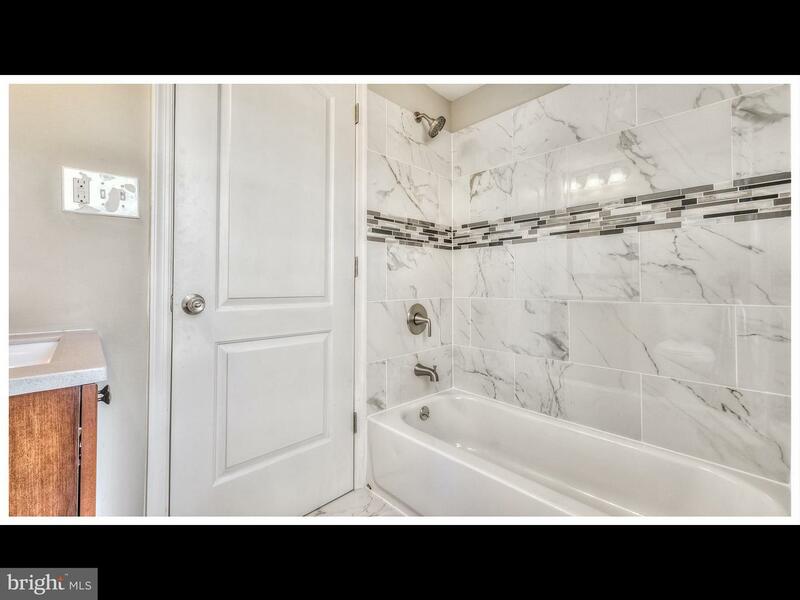 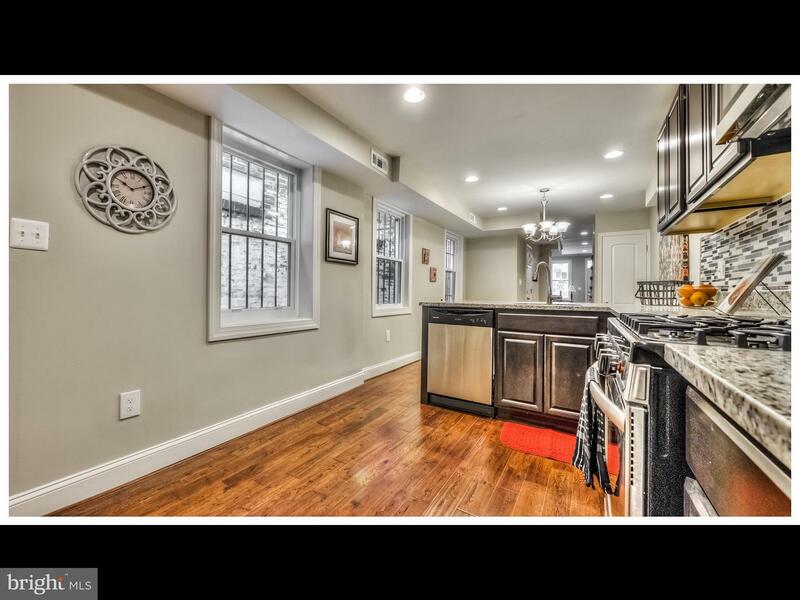 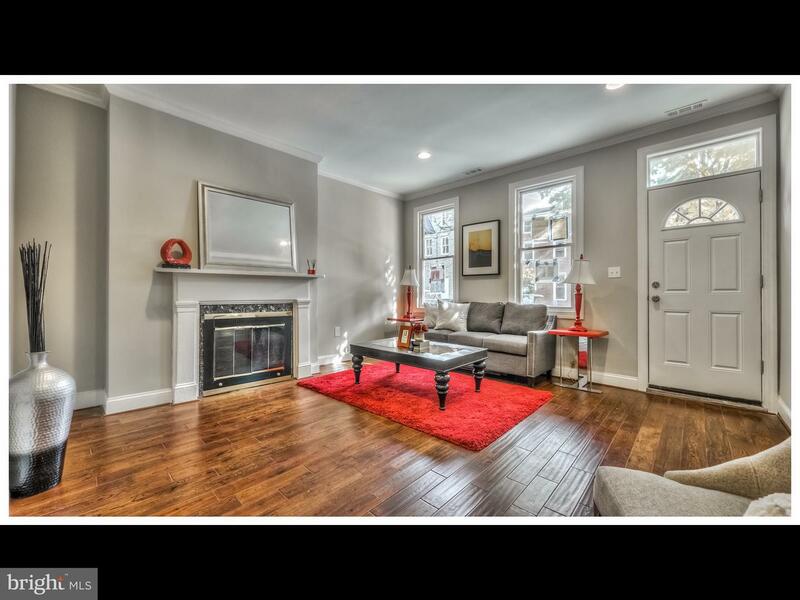 Large Renovated Row House in Historic Hollis Mark ! 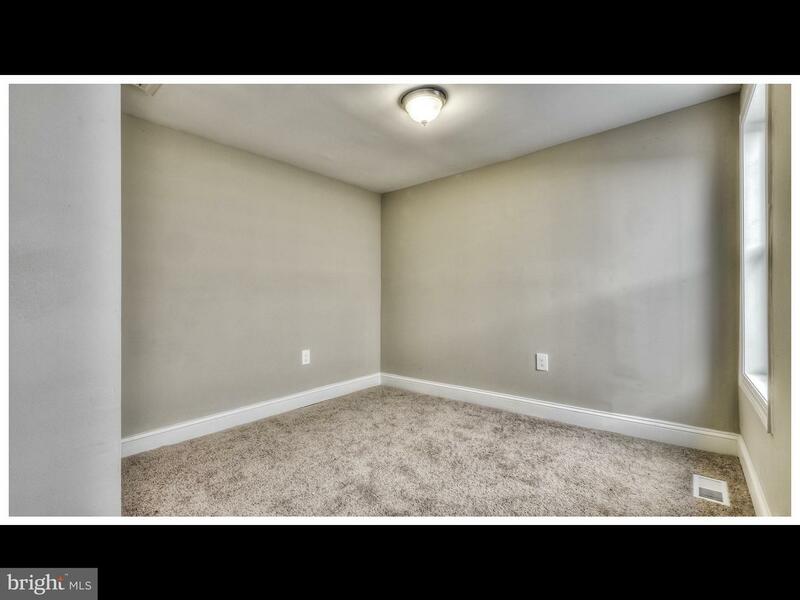 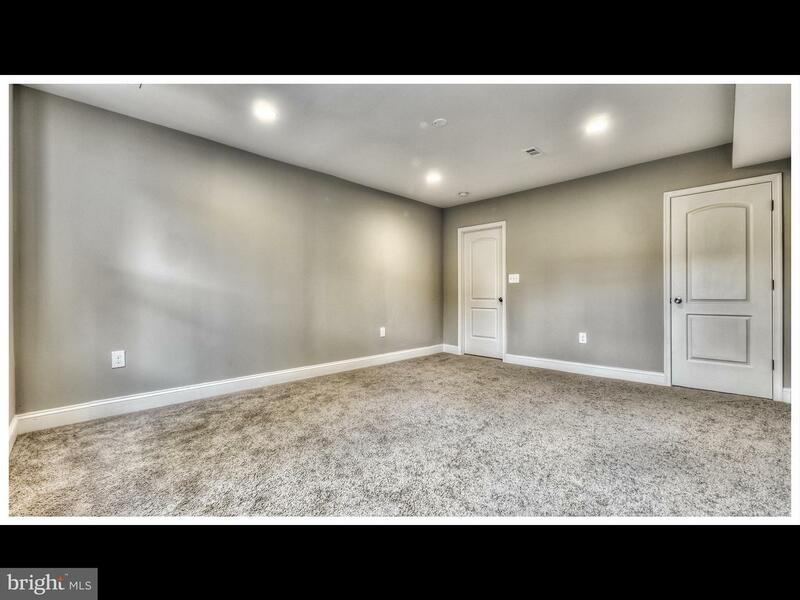 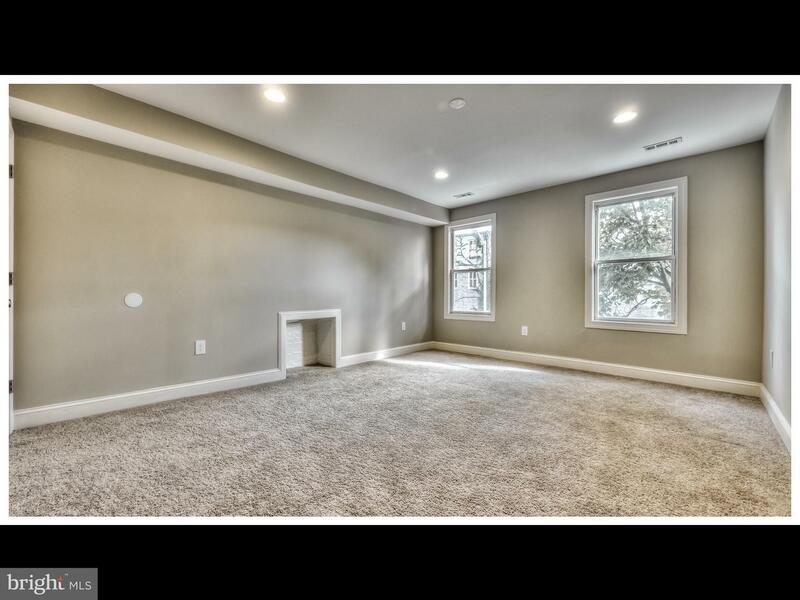 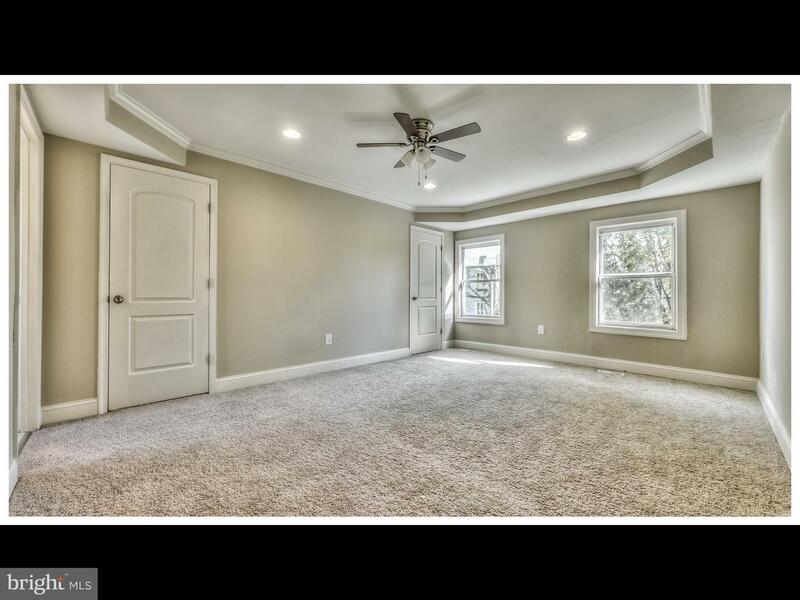 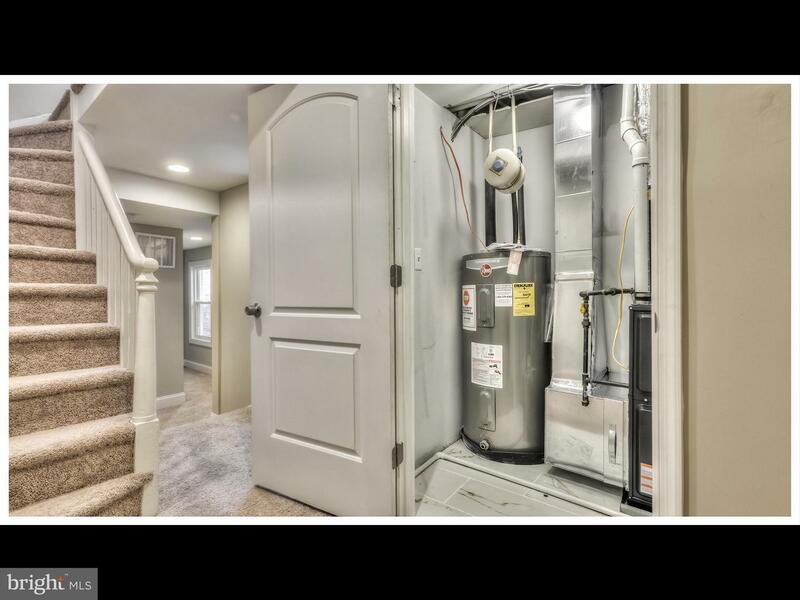 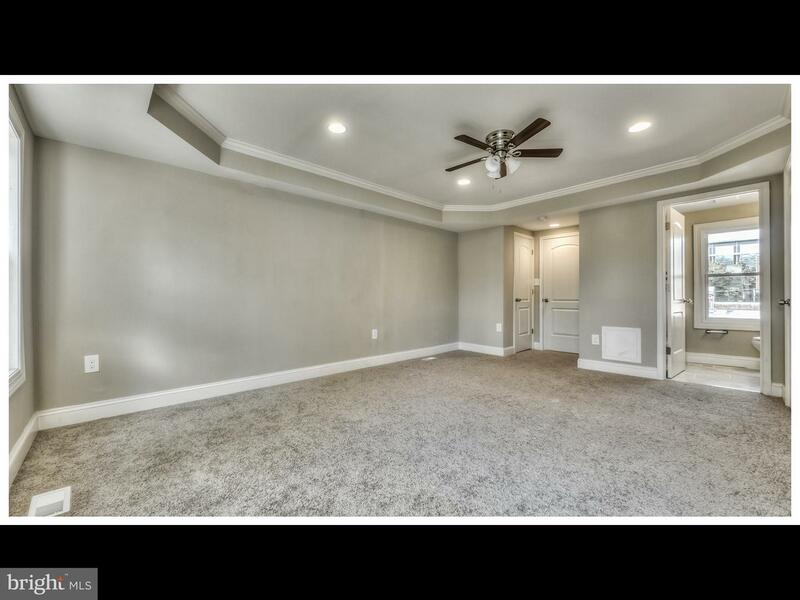 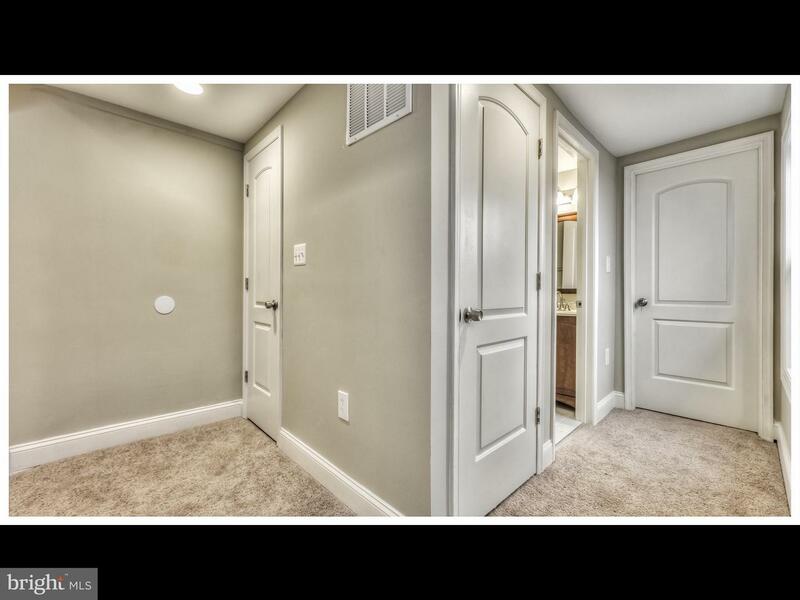 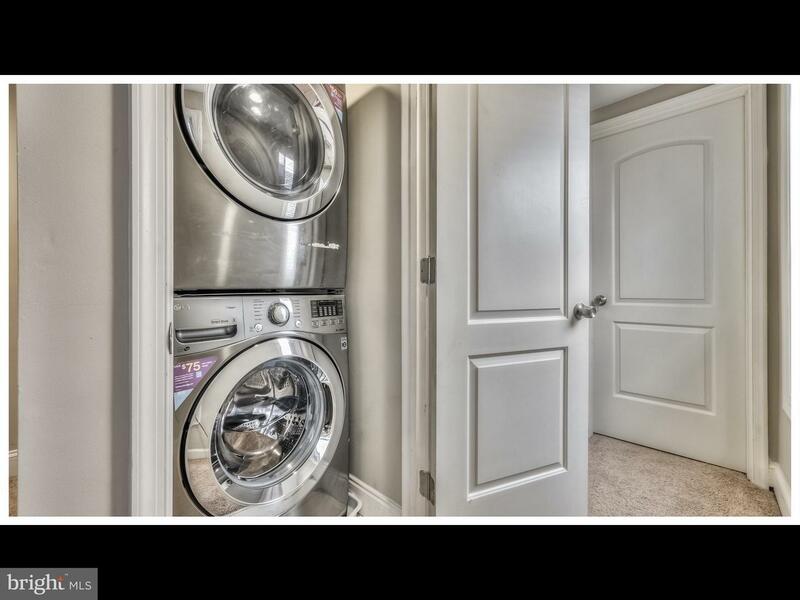 Open Modern Floor plan ,Hardwood floors, High End Appliances, 3rd floor Master Suite with walk-in closet. 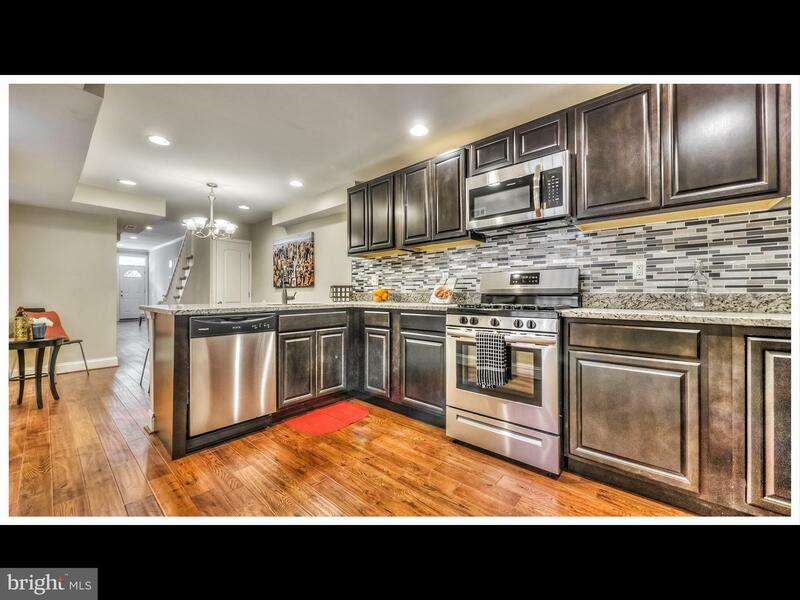 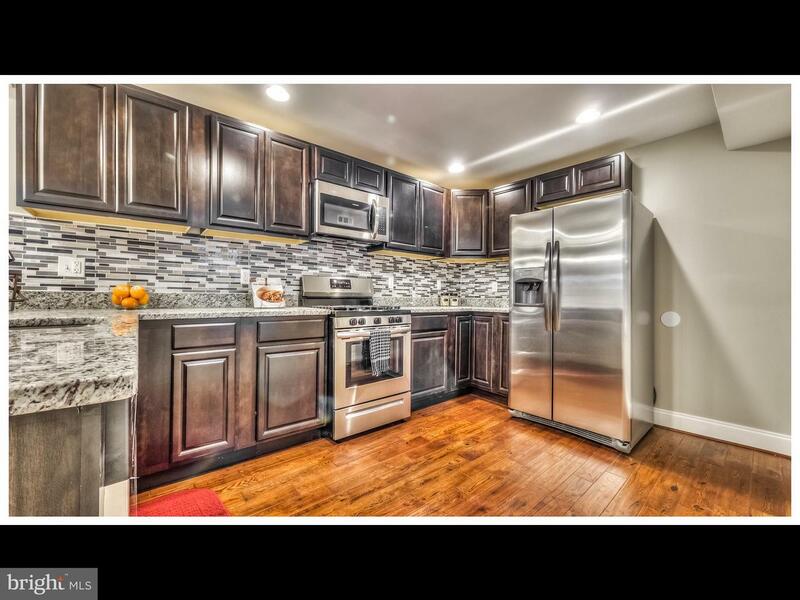 Conveniently located near 295, 95, downtown,stadiums, University of MD, Hollins Market, Union Square Park,very Active Community, UMD Live near your work program incentive available. 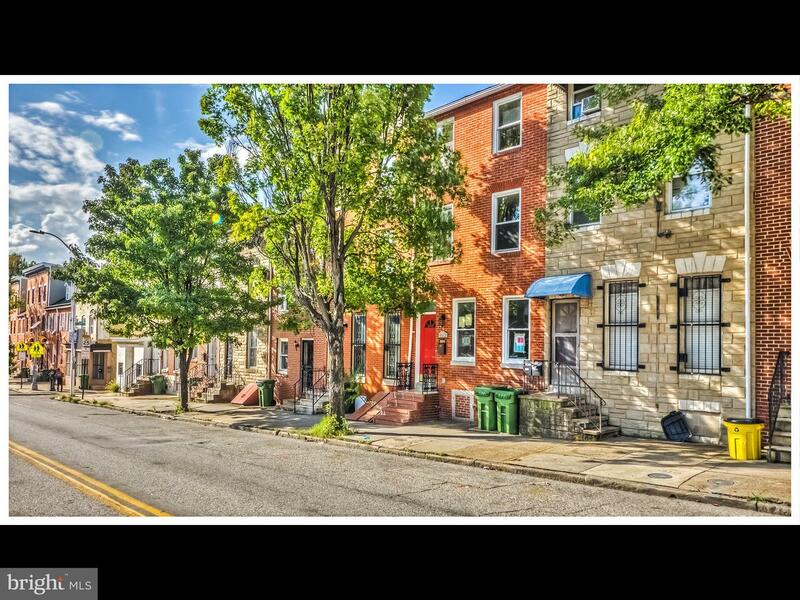 Also $10,000 vacant to value.A Must See! 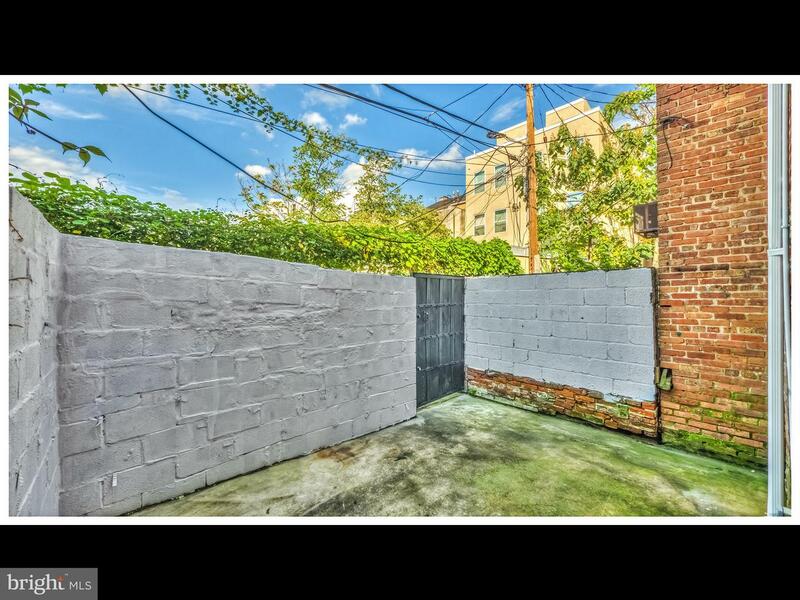 Sold by Violet L Bridges, Long & Foster Real Estate, Inc.